Case in point, as I write this I’m eating a caramel Milky Way. 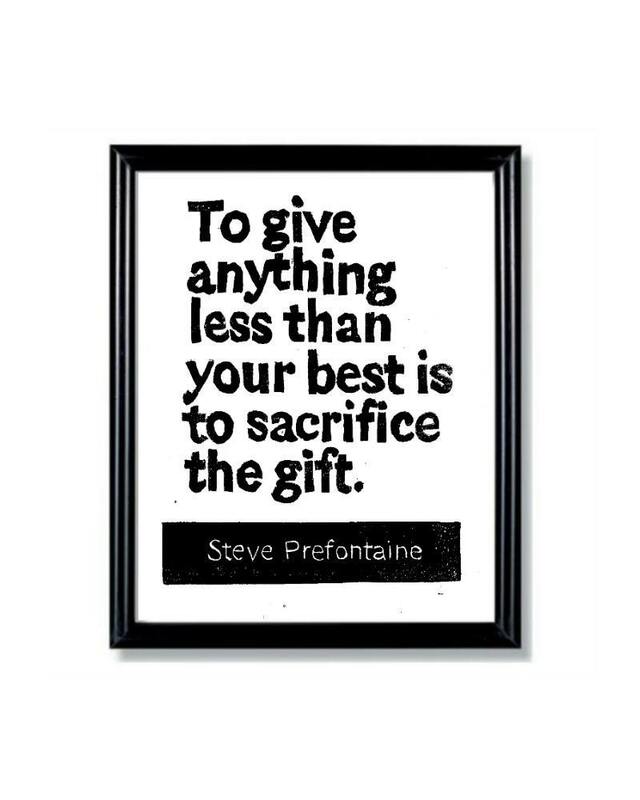 But, I had to ask myself what am I going to give up to accomplish my goal, and is the sacrifice worth it? Well, not ordering desserts is definitely worth losing 37 more pounds. I’ve lost 13 so far (yay)! And, not watching repeats of Spongebob is definitely worth me finishing up my novel (sorry Spongebob). 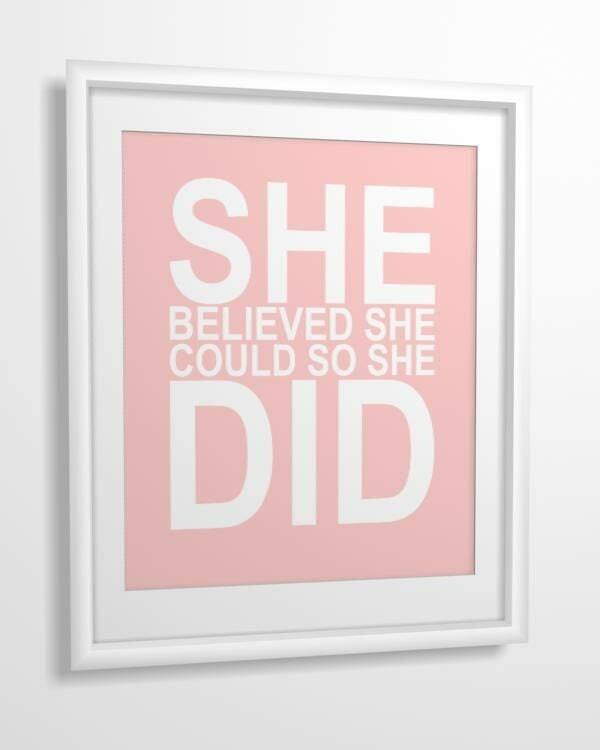 So my question is what is your goal and what are you willing to give up in order to reach it? To extend the question; how long are you willing to be consistent? I’ve decided I’m going to run/walk every day until I can run a 10k non-stop. That’s the length of the next race that I’m doing. For me, my struggle is not so much making the sacrifice; it’s more about being consistent. Whether it is sacrifice or consistency which may be an issue, let’s resolve to make “it” happen. 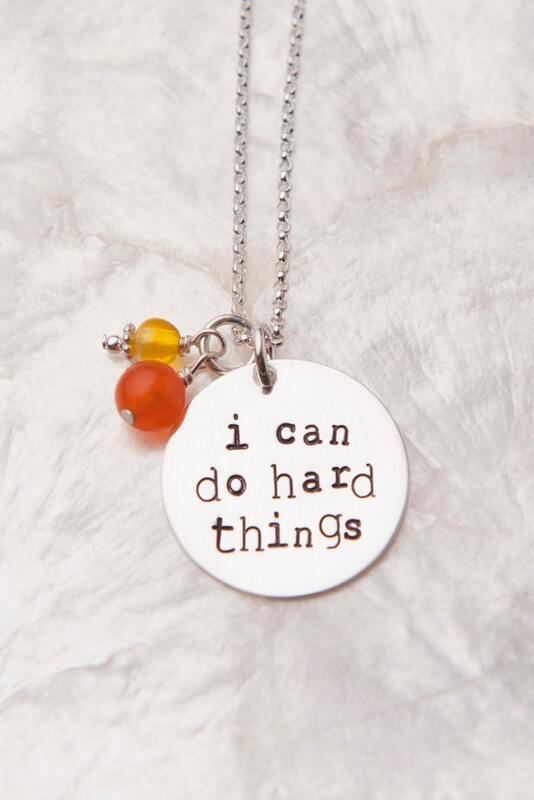 Here are some cute items to help with motivation. 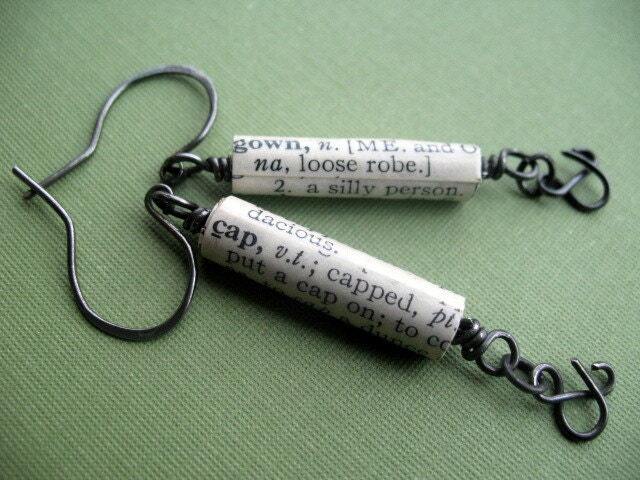 I love that you can select the words that you would like to put on these earrings.